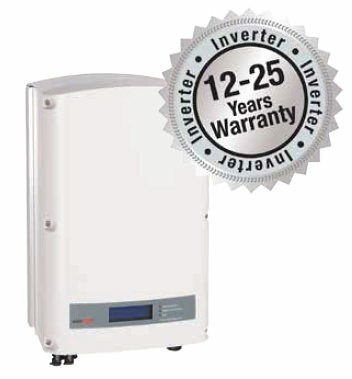 The inverter is the element that determines the energy efficiency and the anticipated output. 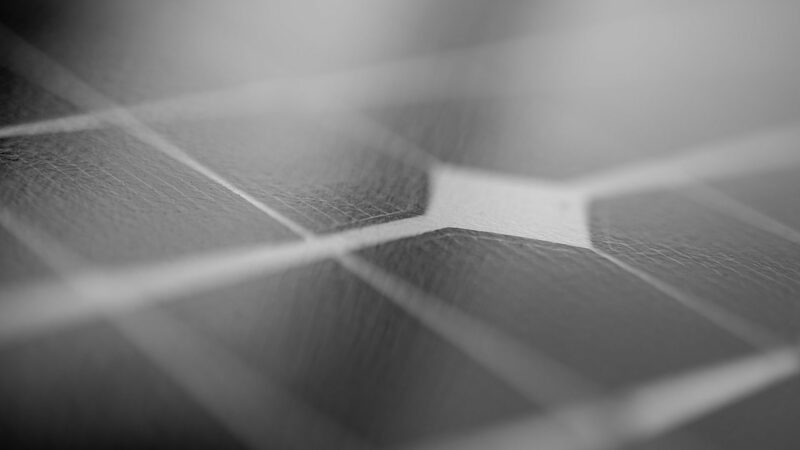 It changes the DC voltage generated by photovoltaic (PV) modules into the AC voltage used for our own power needs and fed into the grid when there is extra. 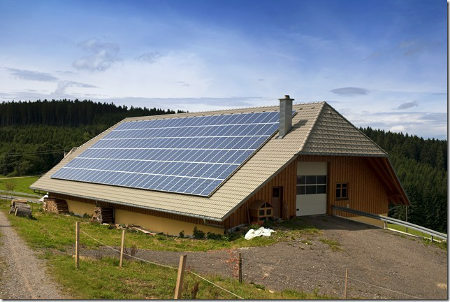 Data are also available online at the SolarEdge monitoring portal that offer performance analysis and troubleshooting of PV systems.